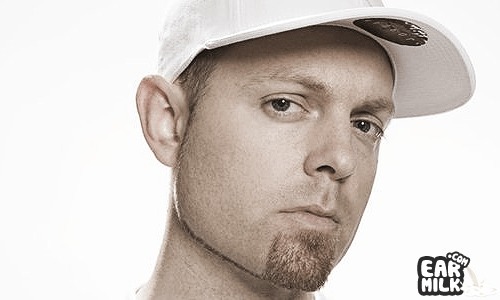 DJ Shadow has teamed up with Little Dragon to bring the track "Scale It Back" where LD's lead singer gets a chance to showcase her very soulful vocal ability. But, what's most interesting about this release isn't really the song but the video which looks like something you might seem from OK Go. The video features a visual representation of how this memory expert, Ben Pridmore, uses random imagary and spacial relations to memorize a deck of cards where each card represents a different image, in his head. Now, I'm very familiar with this technique and it's actually referred to as the "Journey Method"(aka "Method of loci") and its strange that I haven't come across in other music videos that take advantage of this strange memory trick. It seems almost perfect to be made into a video considering how random your thoughts have to be to really make the trick work. Enjoy. Little Dragon preview new EP with "Lover Chanting"
BADBADNOTGOOD and Little Dragon join forces on "Tried"
DJ Shadow & Run the Jewels release video for "Nobody Speak"